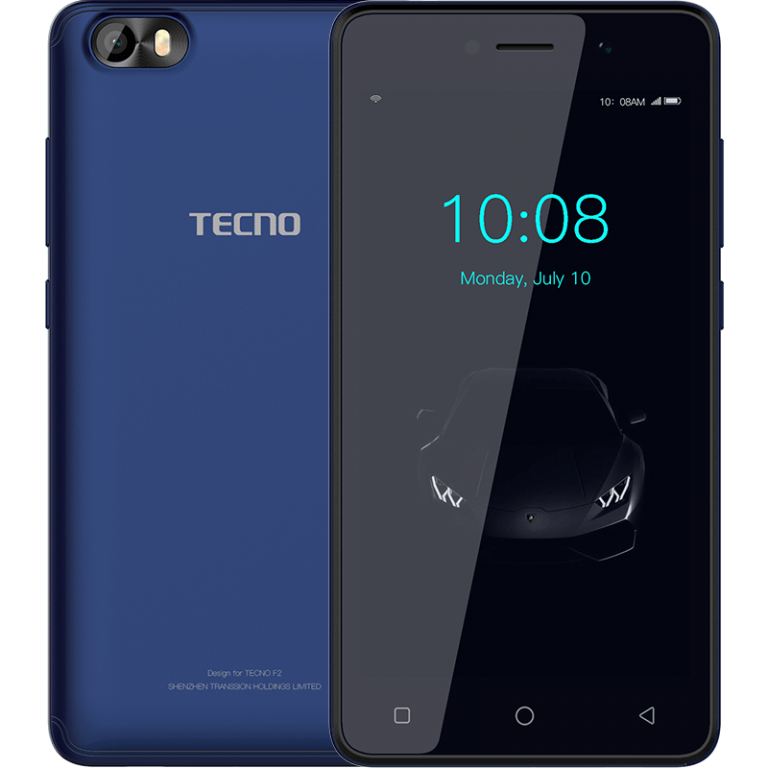 Retailing for very close to ₦20k, the Tecno F2 might be for you if you are looking to purchase an entry-level Android device which you can use to casually surf the internet. Let’s have a look at what the device has to offer. 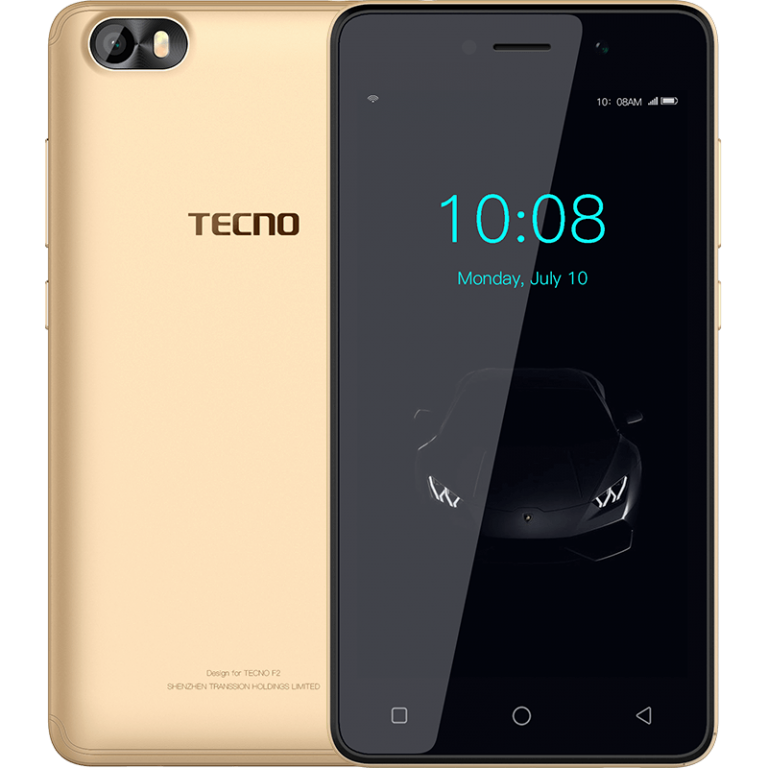 The Tecno F2 is a dual SIM Android device with no support for 4G running on the Nougat version (7.0) of the operating system right out of the box. This is not the Android GO variant, so the Android experience you’d be getting on powering the device for the first time would be through Tecno’s custom user interface — HiOS — which, if you don’t fancy, can be reskinned using any of your favorite launchers present on the Google Play Store. The device, like you’d expect for its low-budget price tag, has a plastic build which can be picked up in a variety of colors — you get to select from either of Gold, Black or any of the two shades of blue available. Its display is a 5-inch IPS LCD touch display having a pixel density of about 195 pixels per inch as a result of its 480 by 854p resolution. Performance-wise, the device is utilizing a Quad-core SoC (most likely from MediaTek) having a clock speed topping off at about 1.3GHz and featuring just a gigabyte of RAM for handling concurrently running applications. Wait, for that price, were you expecting something more? Continuing in its ‘low key’ specs, the internal memory of the device is a humble 8GB which, thank God, can be extended by means of an external SD card by up to an additional 32GB. The front-facing camera on the Tecno F2, albeit nothing to write home about, is a 2-megapixel lens having its own dedicated flash while on flipping the device over, you’re greeted with a 5-megapixel shooter — this time having a dual flash supporting LED for low-light lighting. Finally, the battery featured on this device is a 2000 mAh Li-Ion cell which, understandably, does not support flash charging. Superb budget device from tecno mobile, very good from them. tecno mobile never ceases to amaze me when it co,es to budget devices , a device with all these specs for about 20k? thats impressive.